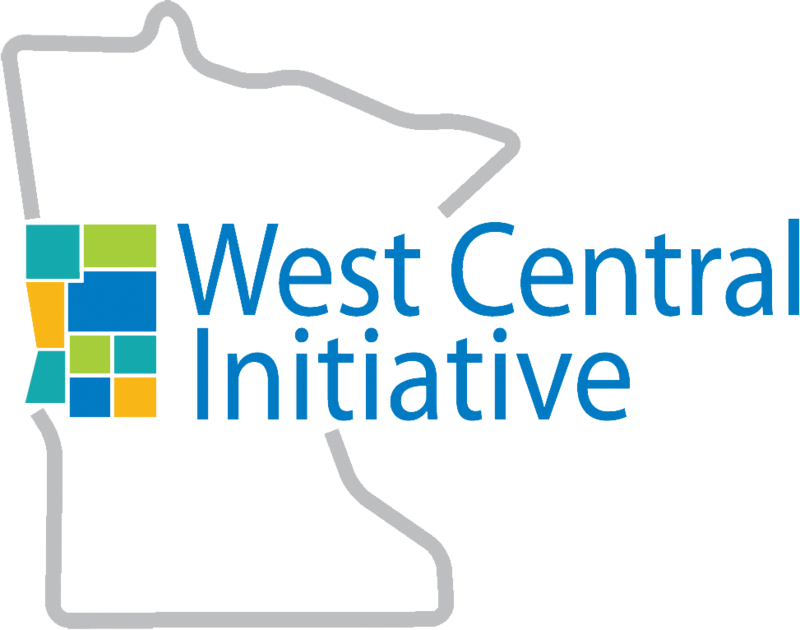 The West Central Initiative Board of Directors welcomes Sue Huebsch as its newest member. 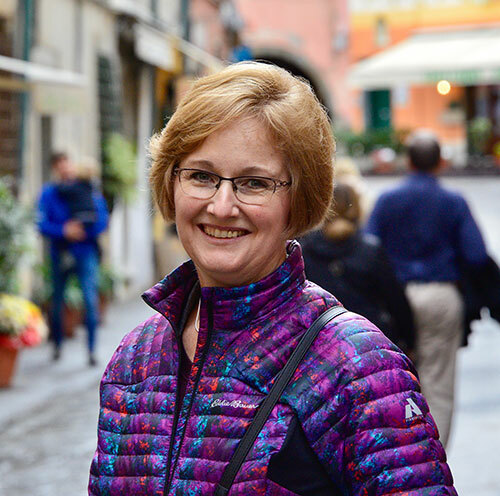 The Perham resident takes the reins from Dean Simpson, who served on the board from 2012 to 2018. Huebsch and her husband, Doug, own and operate New Life Farm, plus four retail businesses in Perham. Huebsch never considered herself a business person, but opening their businesses was almost akin to civic duty for her. “We try to meet a need,” she said. “When I see one, I like to follow through.” One need expressed by Perham residents was additional meeting space in the community, and a place to “hang out.” That need became the Huebschs’ latest venture, The Nest coffee shop and kitchen store. “My future son-in-law is teaching me that giving back is karma. Doing good comes back to you,” she said.  Community involvement—“doing good”—just makes sense to Huebsch. “If we don’t make a stand for our community, we don’t progress,” she said. Huebsch has served on the Perham Area Chamber of Commerce, Perham Area Scholarship Fund, 549 Family Foundation, Women of FOCUS and the Perham-Dent School Board. She has been actively involved in Perham capital campaigns and excess levy referendums. That activism is something Huebsch brings to the WCI board. “I’m proud of Perham, but I’m just as proud of west central Minnesota. We have a lot of blessings,” she said. With a longtime interest in public policy, she is keen to contribute to the work of West Central Initiative. “There are issues WCI is working on—child care and workforce shortages, and the need to ensure quality of life—that are so very important,” she said.